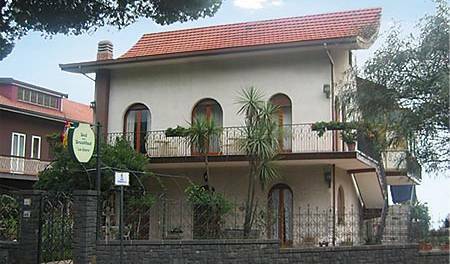 bed and breakfast la giara La Giara is a bed and breakfast situated at Nicolosi which is a small town in the heart of Etna natural park. One of the main features of the resort is the greenery all around, and many avenues with surrounded pine trees. Ci troviamo a Nicolosi nel cuore del parco dell'Etna e a pochi chilometri dalla costa Jonica ove si affacciano perle come Taormina, Aci Trezza, Capo Mulini, Aci Castello, fino ad arrivare a Ortigia, la parte antica di Siracusa. Immerso nel parco dell'Etna in zona residenziale ricca di verde, equididtante da tutte le principali località turistiche siciliane. Welcome to the ETNA Bed & Breakfast. It is an attic looking onto the most beautiful part of the Ionic coast, where a blue sea hits a neverending, sunny cliff coast and it is exactly located in Ognina. 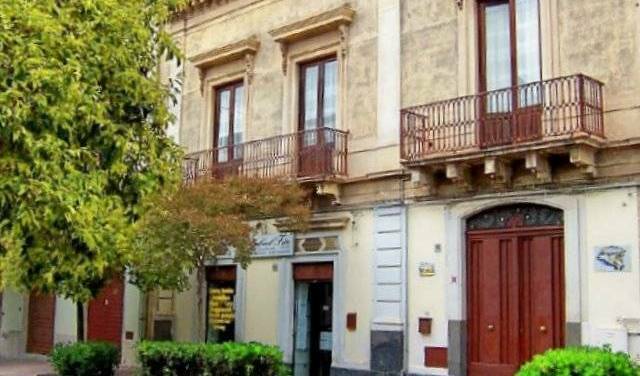 Il bed and breakfast A casa di Marco si trova nella zona scogliera di Catania luogo ricco di paesaggi marini ed artistici. La struttura possiede camere molto spaziose e luminose e dispongono di ogni confort possibile. The idea behind our Bed&Breakfast SolSicily is to offer a 3-star service at an affordable price. 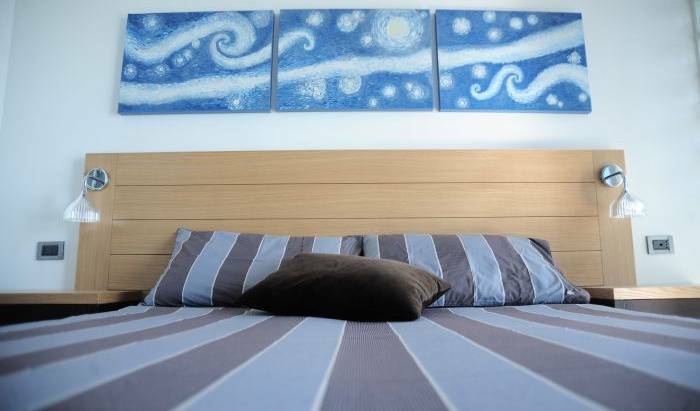 Rooms here are clean and air-conditioned, with bright, fresh décor and their own balconies. Bunk beds are provided and each bed has its own curtain, lamp and locker, ensuring your privacy. The shared bathrooms are large and well-kept. De Curtis Bed&Breakfast is a touristy establishment just in the center of Catania. Beautiful room with bath, balcony. Our Bed And Breakfast is located in the Historical Centre of Catania among Teatro Massimo Square, University Square e The Cathedral; recently opened, in a quiet and exclusive condominium. We have two or three beds rooms, double rooms, and a suite. ... cheap and chic lounge for young people... colorful with a wonderful view on the mount Etna! Servizi da bed&breakfast a prezzi da ostello. Situato nel cuore di Catania. Nineteenth-century palace recently restored. Elegant, exquisite and comfortable hotel near the railway station. Voglia di relax? Non vuoi rinunciare all' Etna, ma allo stesso tempo vorresti trascorrere delle giornate al mare?? 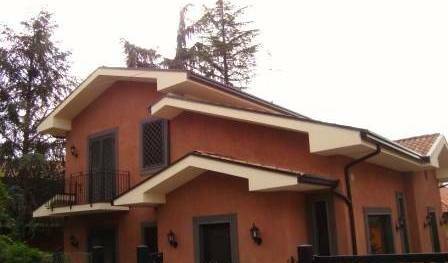 Il B&B casale Dell' e' la soluzione per tutto!!!!! Vi aspettiamo... I nostri commenti, la vostra garanzia per un soggiorno di relax!!!!! Unusual B&B, housed in 2 self contained annexes around a historic Castel. Is offered as a unique character and exclusive, designed to offer Tourists familiar hospitality and charm at the same. B&B Etna Taormina offers double, triple and quadruple bedrooms, spacious and comfortable, with attention to detail. Is offered as a unique character and exclusive, designed to offer Tourists familiar hospitality and charm at the same. 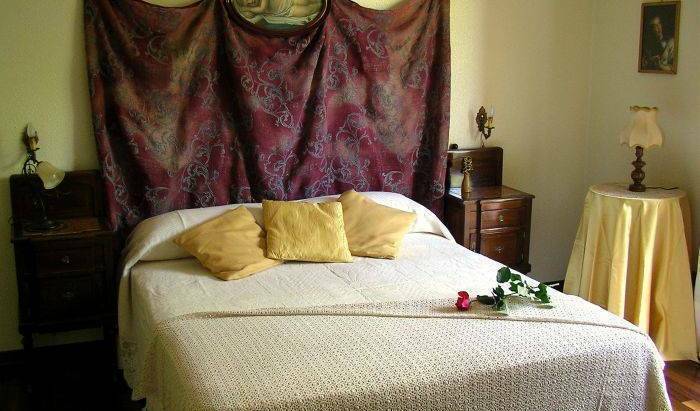 B&B Holiday in Sicily offers double, triple and quadruple bedrooms, spacious and comfortable, with attention to detail. We are located 3 km from Taormina City Centre, 200m from the sea (Naxos Bay), and 20 meters from the bus stop. Find out why we are the best choice! If a man had only one day to spend in Sicily and he asked what to see I would answer with no hesitation: Taormina, a painting where you can find everything made on earth to enchant the eyes, the spirit, the imagination. Taormina Apartments in front of sea. The Marabel Hotel waits for you for a living room in an earth only, enchanting and surprising. To S. Alessio Siculo, to few kilometers from Taormina, in a familiar environment and accepting you will find the ideal place, your "house".